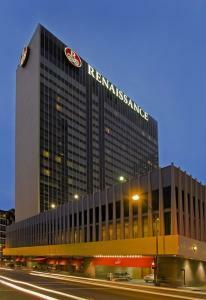 Set in the heart of the vibrant city, steps from the German Village, the recently transformed Renaissance Columbus Downtown Hotel offers a wealth of amenities for the discerning traveler. Discover something wonderfully new on every visit. Settle into luxurious guest rooms, featuring upscale amenities and a smart, contemporary style - many with fabulous views of downtown Columbus, OH. Browse the colorful art of local artisans throughout the hotel. Relax in the rooftop pool and bar or drop by Latitude 41, a Dean James Max destination restaurant, for a farm-to-table dining experience like none other. 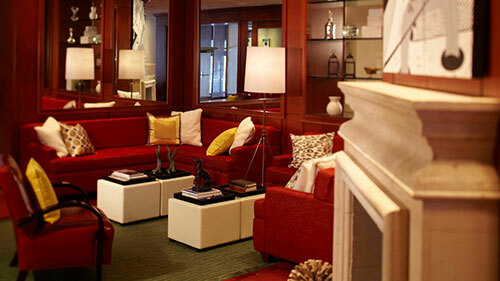 Feel the pulse of the lively downtown district at this upscale, modern hotel! The 27th Annual ICA Symposium on Natural Fitness & Sports attendees are eligible for group room rates starting at $177.00 per night + tax. The reservation cutoff date is Thursday, February 7, 2019. Reservations are available for registered attendees ONLY and on a first-come, first served basis. Pre and post nights are subject to hotel availability and may be charged at a different rate. * A hotel reservation link will be included in the registration confirmation email. Check-in time is 2:00pm. 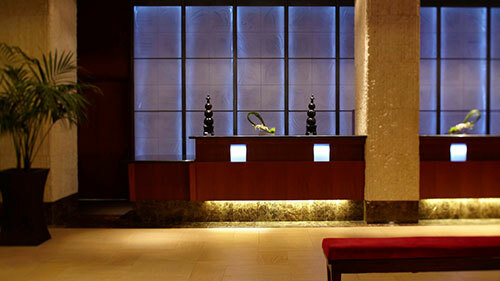 Early check-in and late check-out requests are subject to availability and may be subject to a fee. Check-out time is 11:00am.